My “mommy” says I can be a real “pig” of a dog sometimes. So what if I forget about my coat and paws during play? I can’t watch where I'm walking in the middle of an important race. 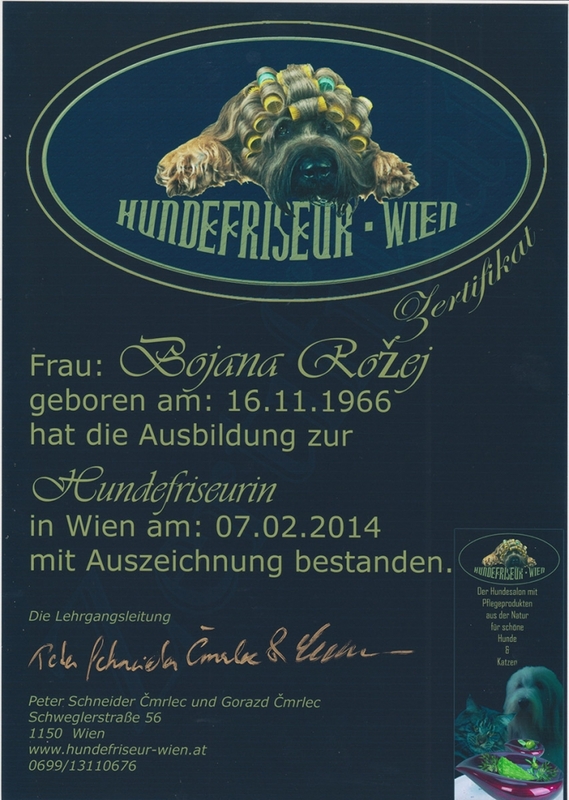 But as Smrčkov gaj also has a dog groomer – with a certificate from Vienna on the wall – it's no longer a problem. 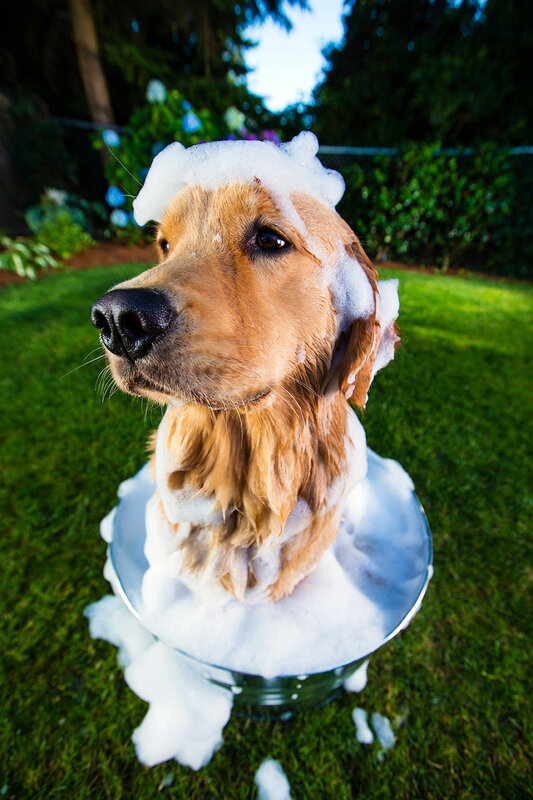 I can play without worrying because I know that on the last day they will give me the works and I will be like new, all clean and smelling nice. If “mommy” wants, they can also give me an expert haircut – so I will look my best. The dog groomer is not my favorite place, but at Smrčkov gaj it's OK, because I know that when I get home, there will be no bath, comb or hairdryer, just a big hug and lots of cuddles.